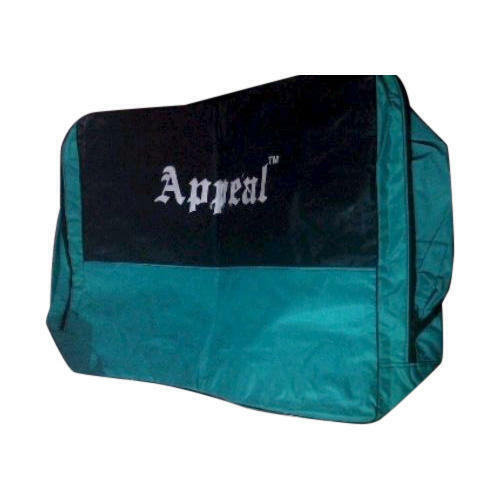 Our rich industry experience in this domain helped us to offer a broad range of Car Cover Bag, for our reputed clients. Z & J Fashion Llp is involved in the area of manufacturing a broad plethora of Car Seat Cover Bag, Blanket Cover Bag, Coat Cover. In their development process, we assure that only top notch material is used by our professionals along with ultra-modern tools and machinery. Besides this, we check these on a variety of grounds before finally shipping them to our customers.